Dubai has done it again. 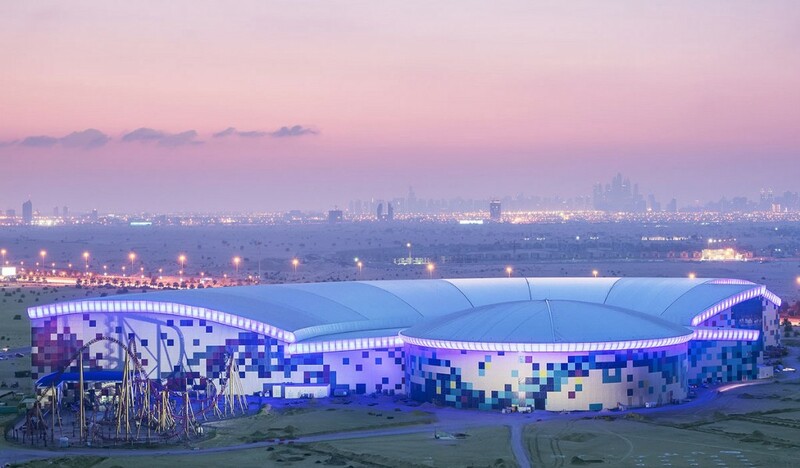 In addition to having the world’s biggest underwater hotel, the world’s tallest building, and the world’s most WTF indoor ski resort, they’ve now added the world’s largest indoor theme park to the city’s long list of nutso superlatives. Planning a trip? Make sure you budget plenty of time for the park’s many attractions, including 22 rides, 28 dining options, and 25 retail stores. 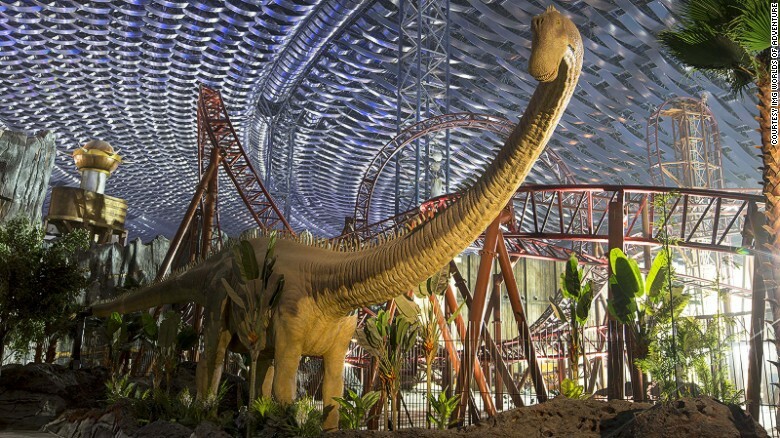 Among “Adventure Time” and “Marvel” branded rides, the crowning jewel of IMG Worlds of Adventure is without a doubt the Velociraptor, which also happens to be the tallest and fastest roller coaster in all of Dubai (shocker).